Few people may realize it, but the recent inclusion of Chinese equities and fixed-income assets into the global indices, particularly the MSCI and Bloomberg indices, is pushing strong interest in the environment, social, and governance (ESG) trends in China - and possibly the rest of Asia - among foreign institutional investors. Even before the recent index inclusion, the growth of ESG in Asia has been phenomenal. For example, the number of Asian signatories to Principles for Responsible Investing (PRI) - the United Nations-supported international network of investors working together to put ESG principles into practice - has increased from just 30 in 2012 to 166 as of today. China chalks up 28 out of a total of 166 PRI signatories, of which 14 signed up last year. This constitutes probably the single biggest number of signatories emanating from a single country in Asia in 2018. China itself plans to invest US$2.2 trillion in six sustainability-focused sectors by 2020, an amount close to India’s GDP amassed during 2017. In addition, China is a world leader in green bond financing, ranking among the top three issuers in each of the past three years. Chinese green and ESG funds have grown to over 200 billion yuan (US$29.8 billion) in assets under management (AUM) as of 2018. Asia’s sustainable assets, including ESG, grew by 16% to US$52 billion during the 2014-2016 period, according to the latest data available from the Global Sustainable Investment Review. Most of this has been attributed to a rapid growth in China’s sustainable assets during the period. “The entry of China with a strong determination in the last few years is very significant for the whole ESG movement. It takes the concept away from being seen purely as a developed market phenomenon. It’s no longer something that is only done in Europe and in the West,” says Alex Ng, chief investment officer of BNP Paribas Asset Management. “China has also made it an Asian trend, not just a Western trend. This has changed the whole complexion of how one can look at ESG as something being indigenous to Asia rather than imported,” Ng adds. According to Ng, China’s strong focus on green financing played a role in the decision by BNP Paribas to hire a green bond specialist based in Hong Kong, which was instigated around two months ago, in January. 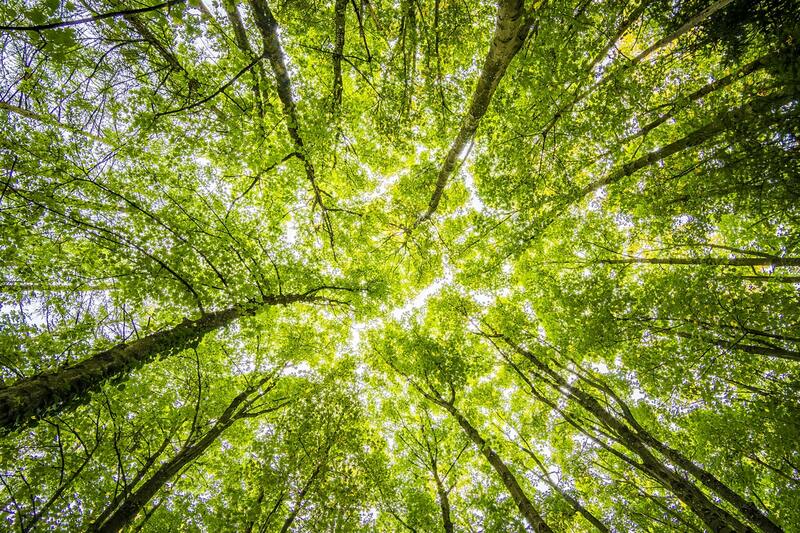 On March 21, BNP Paribas launched its global sustainability strategy as a step to further its commitment to sustainable investing, an ambitious, firm-wide strategy. The firm-wide strategy is designed to enhance and accelerate a commitment to sustainable investing, as well as provide clear definitions and applications across AUM. It will have four core components, namely: ESG integration; stewardship; exclusions; and a forward-looking perspective. “We have targets for measuring and progressively aligning investments with a sustainable future. We have KPIs (key performance indicators) relating to energy transition, environment sustainability, equality, and inclusive growth,” Ng says. BNP Paribas boasts a Sustainability Centre, manned by 25 staff members, with 14 people hired since mid-2018, who overall possess an average experience of over 10 years in sustainability.